Jetcraft’s Andy Hoy expects to see major business growth in Europe, as the market shifts eastwards. 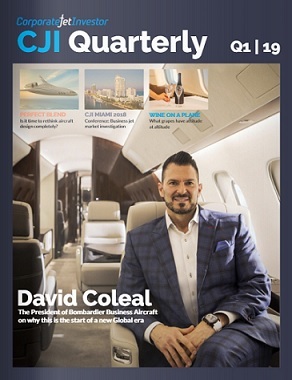 Andrew Hoy, senior vice president of aircraft sales for Jetcraft’s EMEA division, says he expects the majority of business jet growth in the next two years to come from Europe, with the centre of the market shifting away from Asia and the US. The UK aircraft broker also predicted that 2014 will see China yield more sellers of aircraft, as opposed to buyers. Corporate Jet Investor made similar predictions with a report – titled ‘Where is the centre of the business jet market? 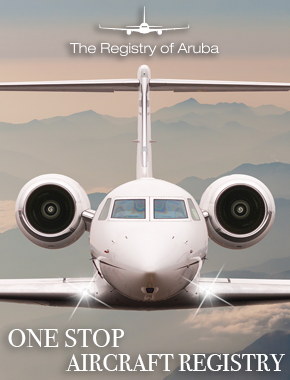 – first published in 2011, which suggested that the business jet market’s centre of gravity is slowly shifting in an easterly direction. In 2002, US buyers accounted for 70 per cent of business jet orders, now it is around 40 per cent. The new business jet centre of gravity is one way of showing how the market has shifted. 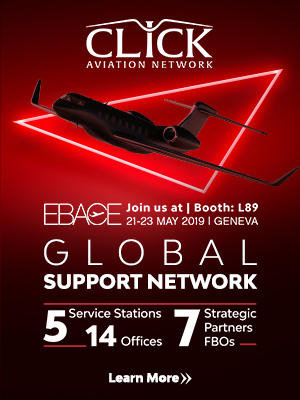 In 2013, Jetcraft became the largest business jet brokerage in the world, after it began its take-over of ExecuJet Aircraft Trading in a move that derided certain sections of the industry. Jetcraft completed the acquisition earlier this month.